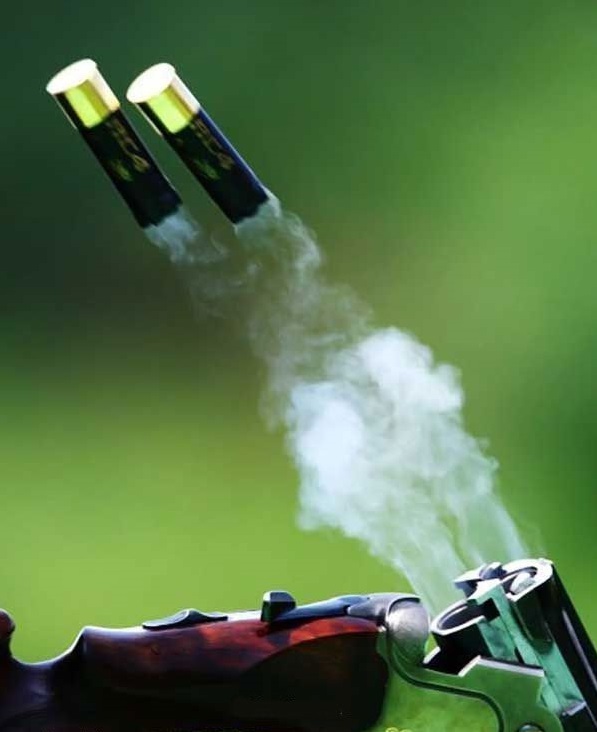 The Sporting Clays Invitational is a premier event and a highlight for the year for many shooters. Proceeds benefit Scouting programs. The event is held in early November at Quail Creek Plantation in Okeechobee, Florida. Teams of four participate in a 14-station course and is a 100 “bird” (clay target) tournament. We have penciled in November 7th and 8th, 2019. This event has a rich tradition of continued support from great Title Sponsors, Taurus and Euclid Laboratories. Over the years, this event has proven to be extremely popular because of the great fellowship, fabulous raffle items and good times had by all. Experienced and novice shooters alike are encouraged to attend. No shooting experience required! Companies looking for a fantastic outing that helps build youth leadership are invited as well. Sponsors of the event have access to signage, naming and golfer options. They get great exposure and networking opportunities with like-minded business leaders from across the South Florida area. Individual, Foursome and Sponsorship packages are available. Annual Raffle Tickets for a Special Item has a link here when active.